Hey everyone! 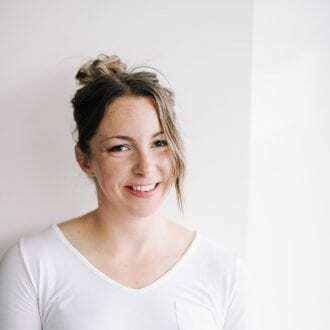 A while back I asked you if you’d prefer a meal planner or food journal and the results were MEAL PLANNER PLEASE! 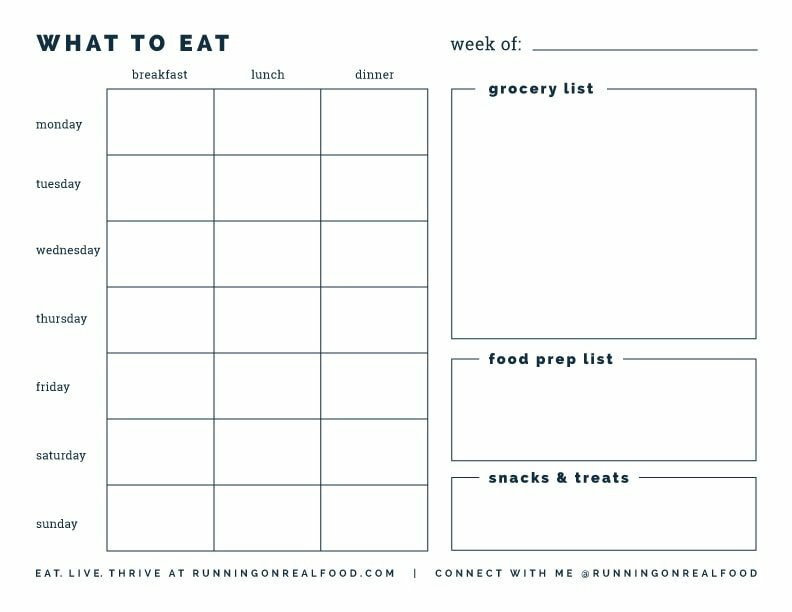 Well, I finally sat down and whipped one a free printable weekly meal planner for you. My biggest piece of advice when it comes to nutrition is 100% meal planning, grocery shopping and food prep. Once you download and print off your planner, spend a little time each Sunday to plan for the week ahead and you’ll be setting yourself up for healthy eating success! Click the link below to download the file, print it off and plan away! You’re so welcome!! Glad you like it! As someone who loves meal planning, office supplies, and organization, I actually got really excited when I saw this post! I love an excuse for a new planner, and these all sound awesome!